Laser procedures involve the use of intense, highly-focused beams of light to refresh lax, wrinkled, or lackluster-looking skin. 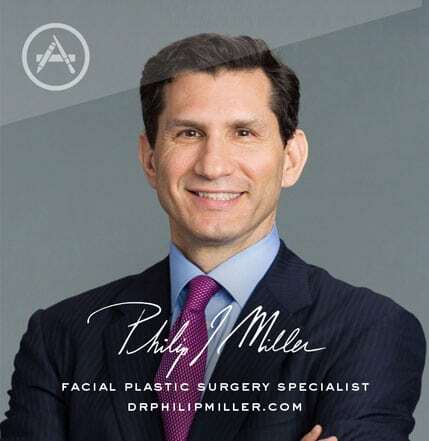 As a minimally invasive method of facial rejuvenation and body contouring, a laser procedure is designed to yield impressive results with minimal downtime or painful recovery. 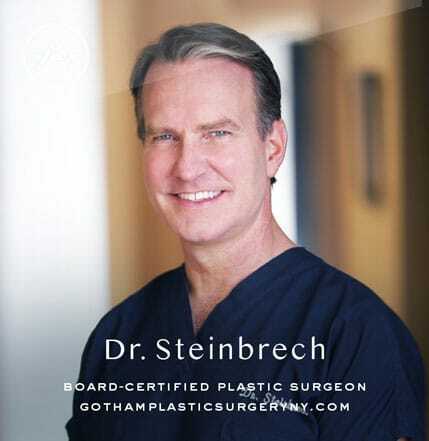 At Gotham Plastic Surgery, Dr. Miller and Dr. Steinbrech provide patients with expert laser techniques honed by years of training and experience. For the face, laser procedures can deliver tighter, more lifted skin around the eyes, brows, cheeks, neck, and jowls. Laser therapy can also deliver precise body sculpting by improving loose skin, reducing fat, smoothing blemishes and scars, and delivering a firmer, more defined body that gives patients increased self-esteem. 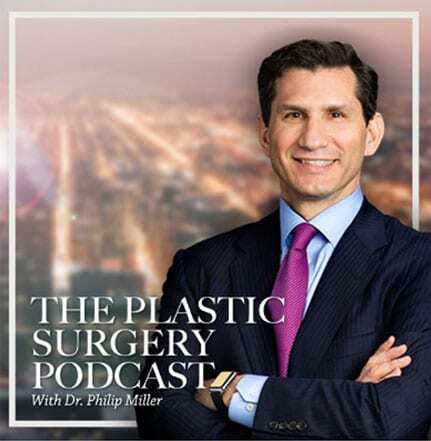 At Gotham Plastic Surgery, laser procedures can help patients have better skin texture, reduced skin discoloration, and less visible facial and leg veins. The results are a more youthful, radiant appearance that will turn heads and restore self-confidence. To learn more about the laser procedures offered at Gotham Plastic Surgery, please schedule a consultation today. Though not technically a laser, Face-Tite uses minimally-invasive radiofrequency-assisted liposuction technology (RFAL) to precisely contour the face and neck for exceptional results. An excellent addition to or even an alternative to a surgical facelift, Face-Tite helps provide a youthful appearance with minimal discomfort and little downtime. Click here to learn about Face-Tite. MAX G IPL (Intense Pulsed Light) is a cutting-edge photorejuvenation treatment designed to improve skin damaged by age or sun exposure and erase facial veins. An alternative to peels or microdermabrasion, MAX G IPL is simple, quick, and non-invasive – yet results in clearer, fresher-looking skin. Click here to learn about MAX G IPL. To see what a laser procedure at Gotham Plastic Surgery can do for you, please contact us today. Fractora is a remarkable cutting-edge treatment that uses fractional radiofrequency technology to treat a wide range of issues. Although technically not a laser, Fractora is precise enough to improve delicate areas like the eyelids or facial veins, and can also stimulate collagen production for a radiant skin tone and texture. Click here to learn more about Fractora. 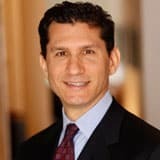 Fractora Firm delivers unique, non-invasive thermal heating that can be precisely controlled for optimal skin rejuvenation. Fractora Firm’s unique thermal properties heat deep beneath the skin to stimulate collagen and tighten skin on the face and neck with minimal discomfort and downtime. Click here to learn more about Fractora Firm. Fractora Plus uses the same unique, precisely-controlled thermal heating as Fractora Firm but with a different configuration. This allows Fractora Plus to deliver the same deep heating beneath the skin (stimulating collagen and tightening skin in the process) but allows for treatment of the delicate, crepe-like skin of the arm, knee, and décolletage. Click here to learn more about Fractora Plus. Like Face-Tite, Neck-Tite utilizes minimally-invasive radiofrequency-assisted liposuction technology (RFAL) to precisely contour the neck and jowls for a firm, youthful-looking neck. As an addition to or alternative to a surgical neck lift, Neck-Tite is a fantastic way to correct a “turkey” neck with little discomfort, short downtime, and with minimal scarring. Click here to learn more about Neck-Tite. Non-invasive Tite-FX combines radiofrequency energy with vacuum technology to beautifully reshape the body and remove fat. An alternative to liposuction that can conversely be used to supplement to a lipo procedure, Tite-FX can reduce the appearance of cellulite. Click here to learn more about Tite-FX. Pellevé is a non-invasive skin-tightening procedure that uses advanced radiowave technology to improve mild to moderate facial lines. The result is a revitalized appearance that looks natural. Click here to learn more about Pellevé. Ulthera is a cutting-edge, minimally-invasive ultrasound treatment designed to lift and strengthen loose facial or neck skin. This skin-tightening therapy can revitalize the skin, providing you with renewed confidence about your appearance! Click here to learn more about Ulthera. The Eclipse CO2 is a fractional laser that delivers non-invasive skin resurfacing to improve wrinkles, scars, and uneven skin tone. Despite penetrating deep beneath the skin, treatment with the Eclipse CO2 is relatively painless and results in a vibrant appearance with little downtime. Click here to learn more about Eclipse CO2. Visit our Before & After page to see the beautiful results of our laser procedures at Gotham Plastic Surgery. To find out more about your specific skin needs and the right laser or non-invasive treatment for you, call Gotham Plastic Surgery or contact us online. Whether you’re from NYC or traveling abroad, our board-certified doctors and skin specialists can help determine which laser treatment is right for you.